New year, new formats, new community! Hello and Happy New Year from the PubPub Team. We’ve got a couple of big updates to share from both us and our community, who are starting the year off big. Full reference documentation. We’ve updated PubPub’s help site with a set of complete reference documentation. If you have questions about what features PubPub supports or how to accomplish a specific task, this new reference section is the place to start. Next up, we’ll be adding getting started guides and patterns for common community architectures. New formatting bar. We’ve updated PubPub’s editor with a new, more advanced formatting bar. The new bar adapts to display options for whatever you’re working on, replacing the old inline options panels and decluttering the sidebar. As part of this change, Pub titles now stick to the top of the screen, so you never lose track of which Pub you’re working on. For a full list of what the new bar supports, see our Pub Editor reference. More multimedia (now with drag & drop). We’ve streamlined the multimedia experience to make it easier to add embedded content. 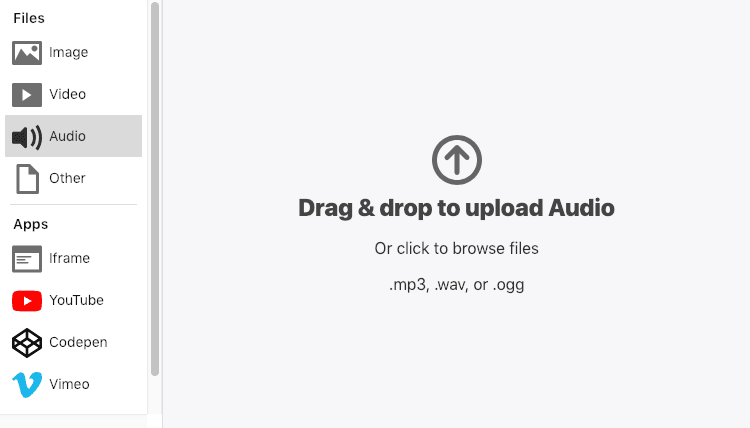 In addition to supporting drag and drop for uploading files, you can now upload playable audio files, and easily preview and add YouTube, CodePen, Vimeo, and Soundcloud embeds. Format your pages. You can now format text blocks on your pages using the same menu you use for Pubs. 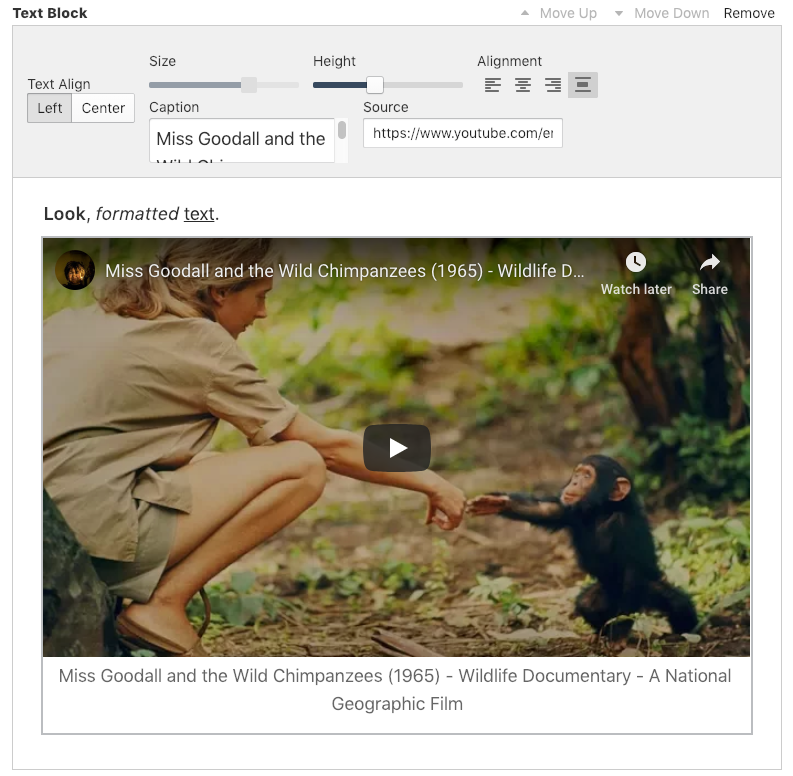 That means you can now easily add links, formatting, multimedia, and embeds to your pages. Congrats to the Stanford Journal of Blockchain Law & Policy on releasing Volume 2, No. 1 of their journal. A print edition is expected in the spring. The Journal of Design and Science has launched its fifth issue, Essays in Exploration: Resisting Reduction. The journal will publish one essay each week, featuring finalists from the Resisting Reduction essay competition. The MIT Press has launched a new community called Works in Progress, where it will feature uncontracted works in early stages of development that would benefit from an open peer review process.